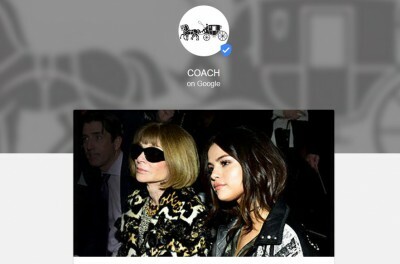 Google has been experimenting a new content platform called Posts.withgoogle.com. Now Google makes easy to post content direct on Google and that will appear instantly in search results. It will definitely make a huge impact in SEO. Google Podium - The feature of direct posting on Google can make SEO easy & fruitful. Unique Feature of Google Podium Posts? The goal of launched of Google Podium Posts is to provide real time updates from verified individuals and organizations. Any content, image or video posted on Google Podium posts appears immediately after it published. This feature could be a complimentary of Google Knowledge Graph but they both differs in position as knowledge graph just appears on top right for any brand search in Google while Google podium appears among the search results. 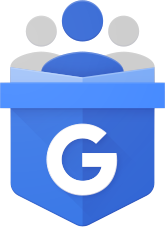 Who are Eligible for Google Podium? Only Verified individuals and organizations can now communicate with text, images and videos directly on Google. Creating content is fast, simple and easy now. 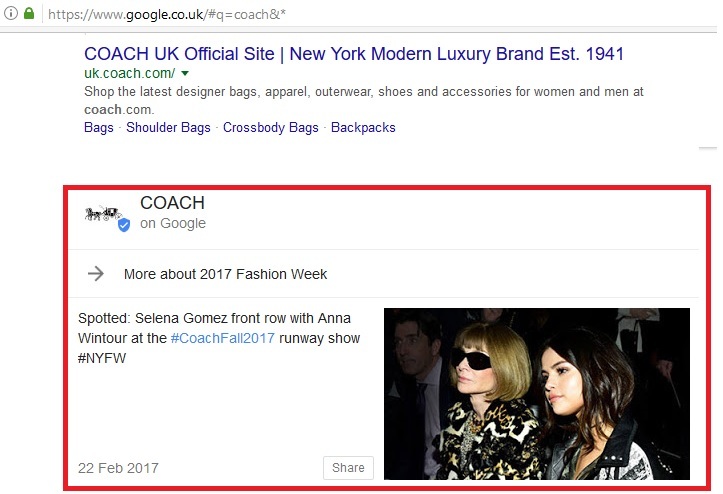 Once you published on posts.withgoogle.com, your posts will appear instantly on Google search results related to the publisher. Each post can also be shared on popular social networks. Currently this feature is available for invite only and in beta mode. If you are a public figure or organization and would like to publish on Google, you have to wait till you get the acknowledge mail from Google.